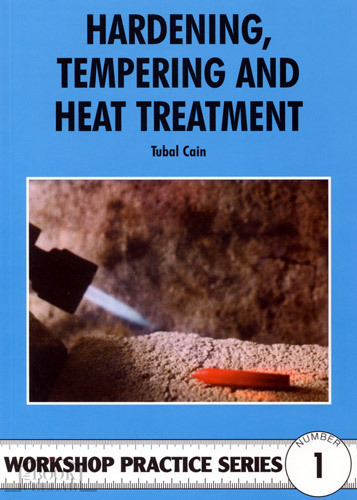 "This book takes the reader beyond the superficial or the simply practical with explanations of the composition of stell, its additives, and the effects of different temperatures on its constituents. With a grasp of what changes are actually taking place in the metal, the care needed in following the practical procedures described becomes understandable and will lead to better and more consistent results. Flame, salt bath and furnace heating are detailed, with information on accurate measurment or recognitition of temperature levels." Illustrated with black & white photos and diagrams. Softcover published 2009, 124-pages, 15cm wide x 21cm high, new.